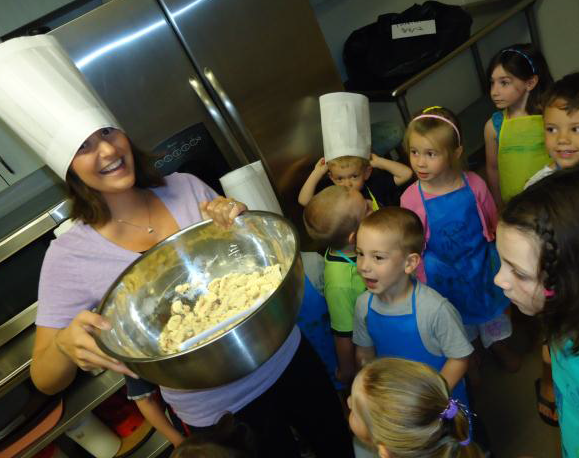 The GYC and GPRD is offering a "Kids Cooking Class" for children, ages 3-6. Children who attend the VNS will be picked up after school. 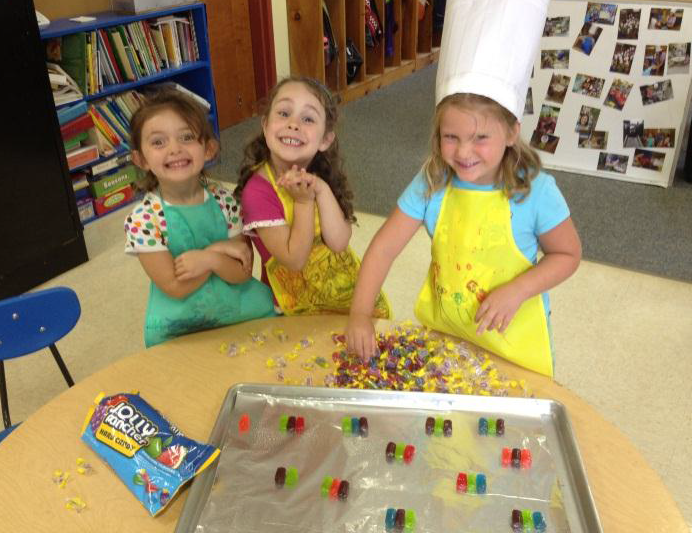 We will be learning about health, nutrition, food groups, kitchen safety, measuring, planning, and teamwork. Each class we will start with a few cooking/science/math lessons, safety tips, then we’ll work to create a recipe and enjoy it afterward. Class Size is Limited so make sure to register now!!! Online Registration Please fill out the information below and click submit.